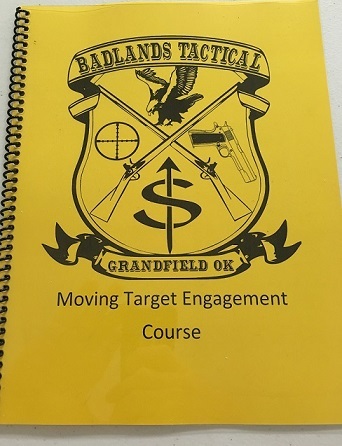 Last weekend was Badlands Tactical's first 2 day moving target class. 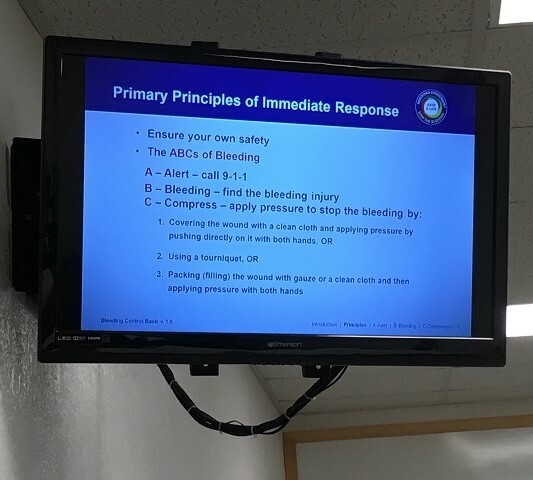 Bleeding control has been incorporated into all classes now along with their normal medical briefing. First half of day one started with instructor and student introduction followed by school rules. Lecture covered techniques for engaging moving targets, calculation of leads and use of scale reticles. A milling type reticle, MIL or MOA, is a must for this course. Also a basic understanding of rifle fundamentals. Main position was prone/bipod with some prone/sling support at 100 yards. Ranges were 100y to 400y. Targets included steel 12"x16", paper at 100y and the Texas Star to simulate snap shots. 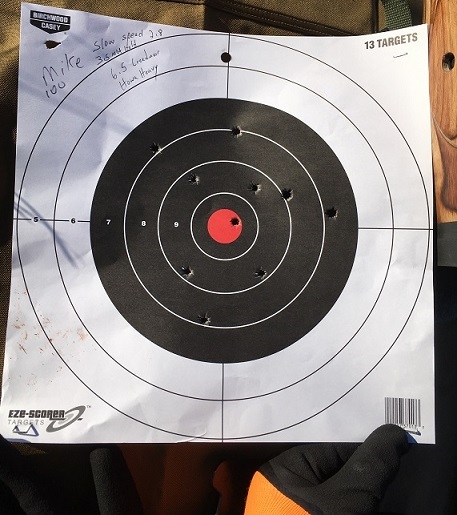 We also shot 400 yard steel at 45 degrees. 5 different target speeds were available, fastest for us was 10 MPH. 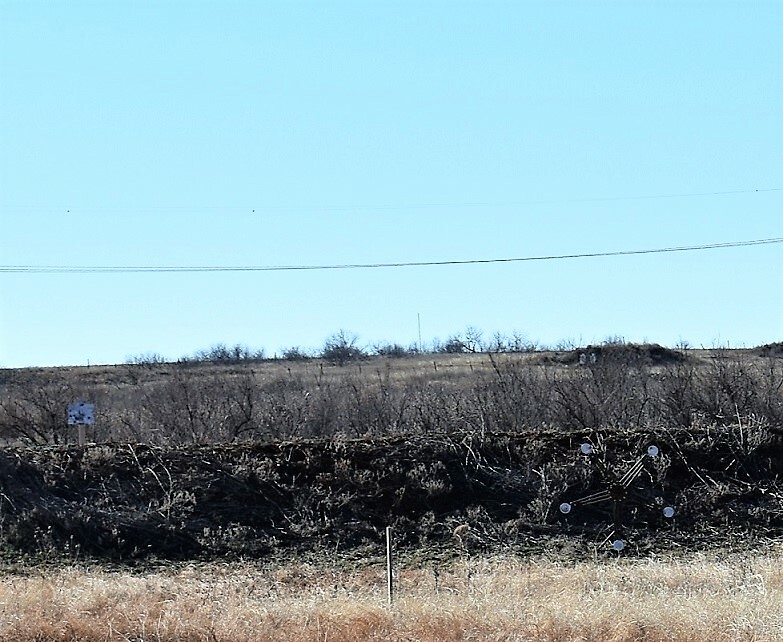 Weather was beautiful for January with little of the wind expected for SW Oklahoma. Video quality isn't the best but you get some idea of our experience. Starts at 100y, moves thru 400y with paper and the star last. Again this was their first mover class. I overheard instructors discussing great ideas for future classes. This one I will repeat. As always lodging is FREE!